A root canal is one of the safest dental care procedures, but as with any procedure, complications may arise. However, with modern techniques, dentists are able to anticipate whether there will be any issues and can advise on preventative measures. Here are just a few of the potential complications that can arise during or following a root canal. A tooth can have up to four canals, one or more of which can be missed, either due to there being more than expected or one being in an uncommon location. If ignored, bacteria from the infected canal can contaminate the tooth again. The tooth’s root system can be complicated, so your dentist will take every precaution to make sure that the infected root is completely cleaned, potentially using a dental bleach to eliminate any remaining bacteria. 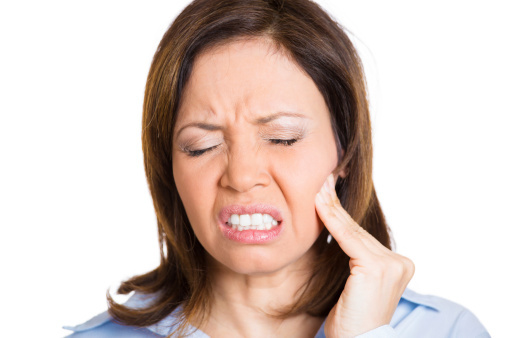 Teeth that receive root-based dental care or that do not have an adequate blood supply are more likely to fracture. Depending on the location and the extent of the fracture, it may be possible to save the tooth, but in some cases, it will need to be extracted. For safety purposes, a dentist will check for any possible fractures before performing a root canal procedure. In rare instances, the tooth may lay down dentine, a calcified tissue. This occurrence closes off the root, which can make performing a root canal more challenging or impossible. An acute flare-up can occur following treatment on a tooth that displayed no symptoms previously. This disrupts the balance of bacteria in your mouth and can lead to significant swelling. This injury, while rare, usually occurs when a child receives a significant blow to their mouth. It can cause the nerve to die before the tooth has finished developing, leading to a need for frequent treatment. As a family dentist in Etobicoke, Princeview Dental takes the time to make sure that a root canal is performed properly. We will take x-rays and all other necessary steps to ensure that any potential issues are caught before performing a root canal procedure. To prevent needing a root canal in the first place, we recommend practicing good dental care and hygiene: that includes brushing at least twice a day, flossing once a day, and rinsing with an antiseptic mouthwash at least two times daily. As your dentist in Etobicoke, we also recommend regular checkups and cleanings as part of your oral hygiene routine. To book an appointment or for more information, contact Princeview Dental today!